Ski Club Information is now available for the 2018-19 season. You may print the information from the link below or pick up a copy in the office! 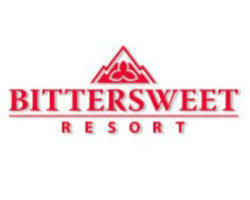 We will be skiing at Bittersweet Ski Resort this year so there are a few changes to the forms. Please be sure to read through all of the information in the packet! Students 7-18 years old are invited to participate in the club however only students in 5th-12th grade will be able to utilize the bus transportation. The packet is due back to the office by Friday, November 9th if you are interested in participating.